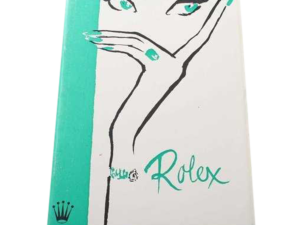 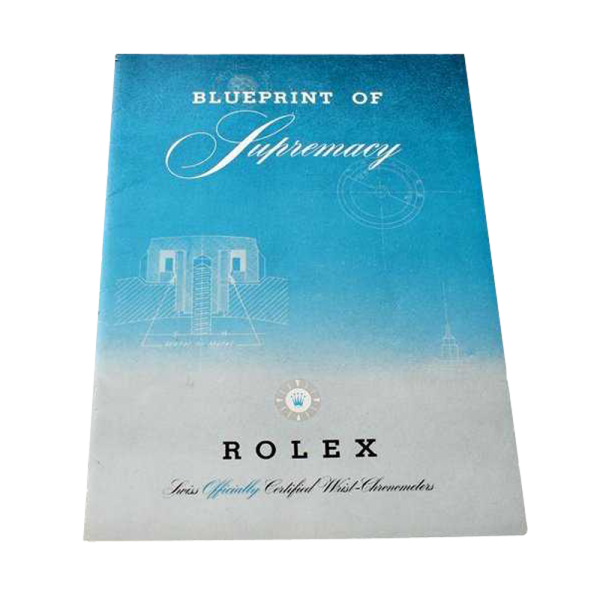 Rolex Blueprint Of Supremacy Booklet Circa 1950. 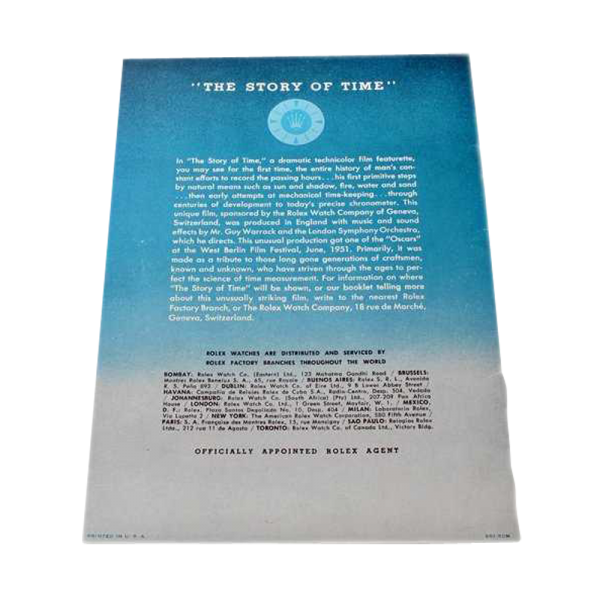 It appears to be in good condition. 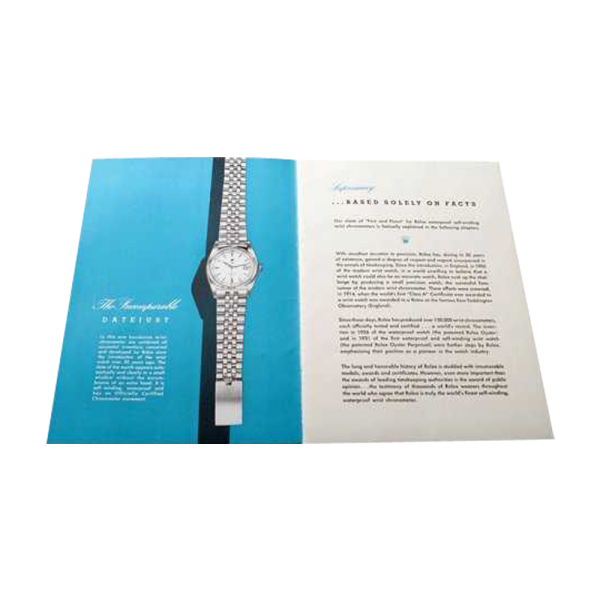 Condition: It appears to be in good condition.